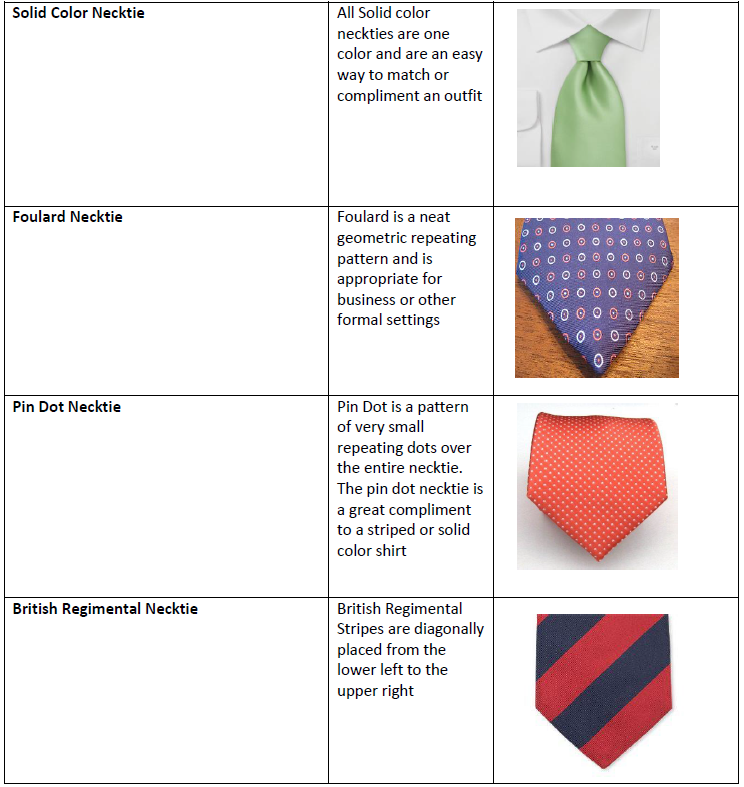 Home › Skinny Ties › Essential tie patterns you should know! 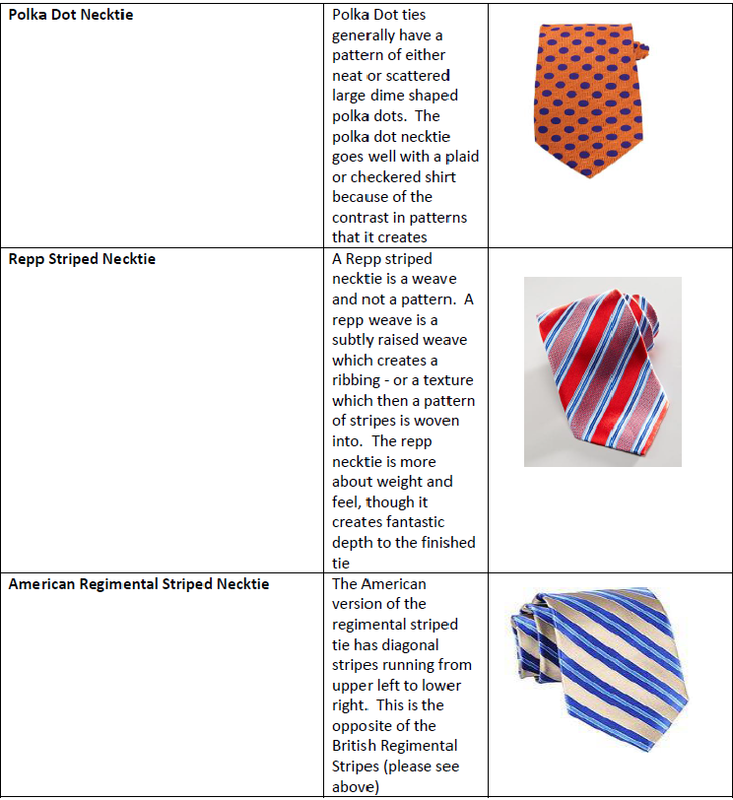 So instead of publishing content in the usual manner, I thought I’d mix things up today and present to you essential tie patterns that all men should know about! 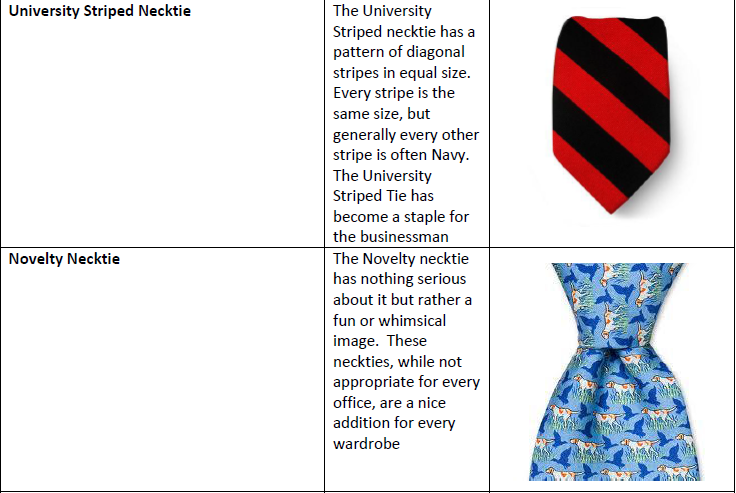 Would love to hear your feedback as to which pattern types are your personal favorites? Either on yourself or your significant other! So that’s a wrap! As always, comments and suggestions for the blog are welcome!